High on the steep mountain sides near the coast, the Miyazaki family’s tea garden benefits from excellent soil and lower temperatures than lower-lying tea gardens. These other gardens begin their first harvest of the year around the middle of April, whereas the higher altitude garden begins six weeks later towards the end of May. The Miyazaki family specialise in a particular kind of tea – they produce Kamairi-Cha (dry heated tea) – a tradition that is almost lost in modern tea making. In the early 20th century, Kamairi-cha as fairly popular, and steamed tea – the most popular method today – was made only in small quantities. By the mid-20th century, the split for Japanese tea was around 50/50, but today Kamairi-cha makes up just 1% of Japanese tea production. 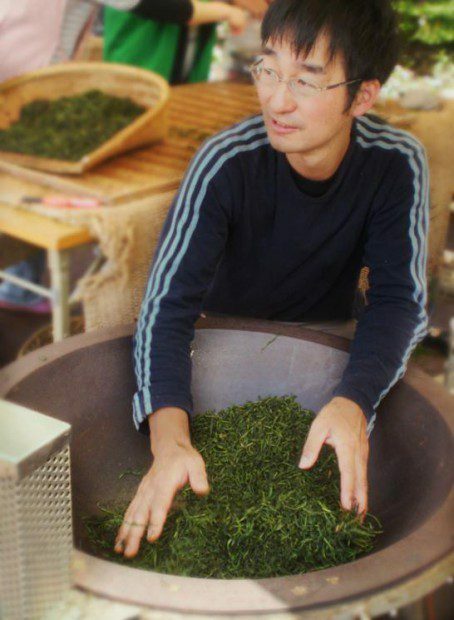 The Miyazaki family have preserved this tradition with what could very well be the best Kamairi-Cha in the country, drying the leaves either by hand or using their old tea machine made in the 1950s (now the last of its kind).  Usually, dry heated leaves ‘Kama’ loose much of their intense green colour after heating and develop a most roasted flavour compared with steamed tea. However, thanks to this family’s years of expertise and experience, they have produced a Kamairi-Cha that keeps the beautiful vibrant colour with bright green notes and soft, rounded character. Inside the garden itself, the family grow a diverse range of eighteen different types of tea plants. For their stand-out Kamairi-Cha they use a varietal called the Sae Midori, a relatively rare member of the tea family known for its deep green colouring, sweetness and overall softness of flavour. (You’ll sometimes find it used for Gyokuro production). I’m thrilled to say that we have procured a small amount of 500g from the family. On the first tasting it absolutely blew me away. 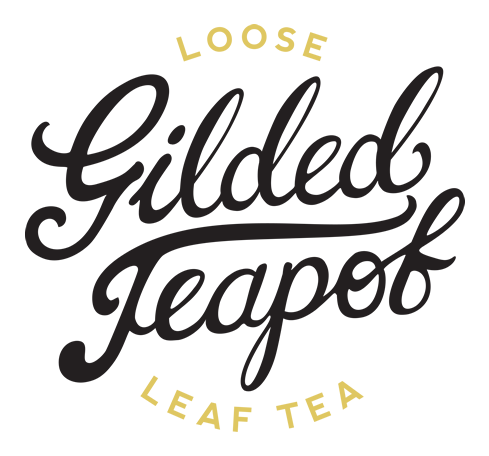 I can only summarise its flavour as being a very well rounded, sweet grassy ‘hit’, tasting very much like a shade-grown Japanese green, followed by a sweet, bakey finish synonymous with Oolongs or pan-fried Chinese green teas. Its complexity reveals the astounding skill behind its production, and it gives me great pleasure to welcome it to our tea shop.